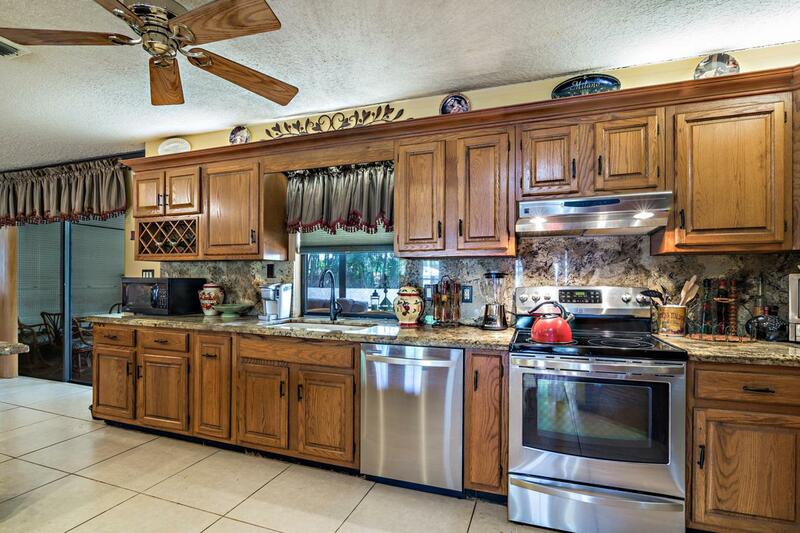 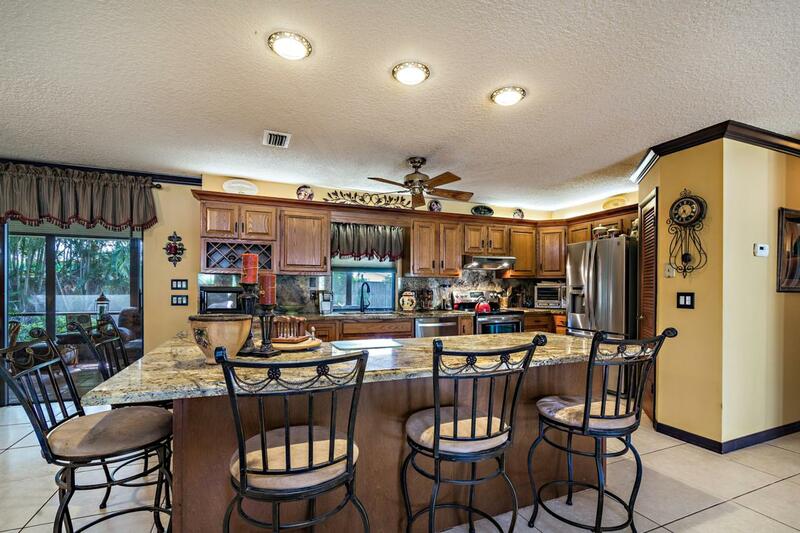 Rarely available & desirable North Palm Beach home at the end of a quiet street. 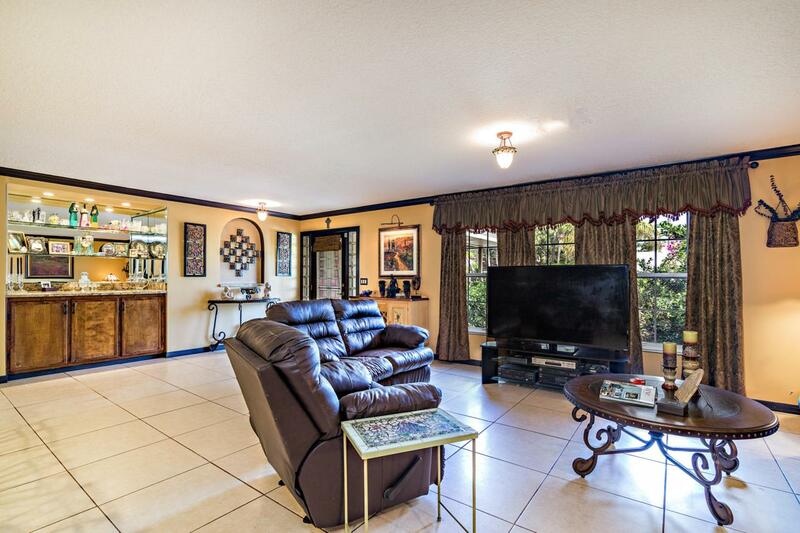 Situated in the cul-de-sac, this 2 bed, 2 bath home is in a wonderful location, conveniently close to PGA BLVD, Gardens Mall, and a short drive to the beach. 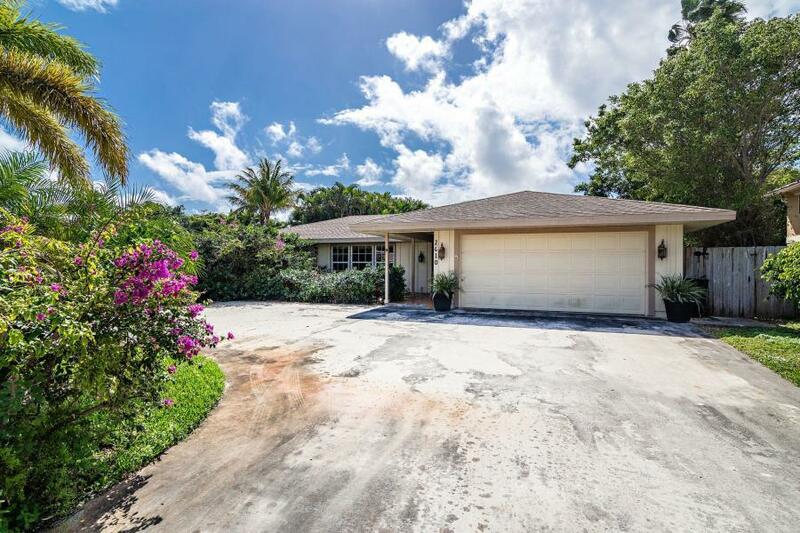 This home features an open-floor plan, granite countertops, island kitchen, lanai, 2-car garage, and a private swimming pool.